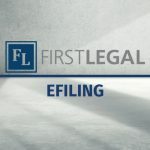 A link to a PowerPoint presentation and frequently asked questions regarding efiling can be found on the Court’s website at: http://www.lacourt.org/division/efiling/efiling2.aspx. 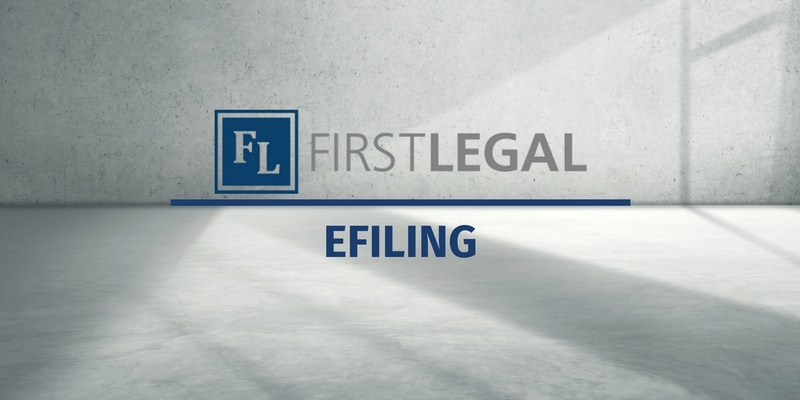 A link to a video of the public meeting held on Tuesday, Oct. 23, 2018, at the Omni Los Angeles Hotel, during which information regarding electronic filing was provided, can also be accessed from the Court’s website at: http://www.lacourt.org/division/efiling/efiling2.aspx. Please do not hesitate to reach out to First Legal at 800.889.0111 if you have any questions.